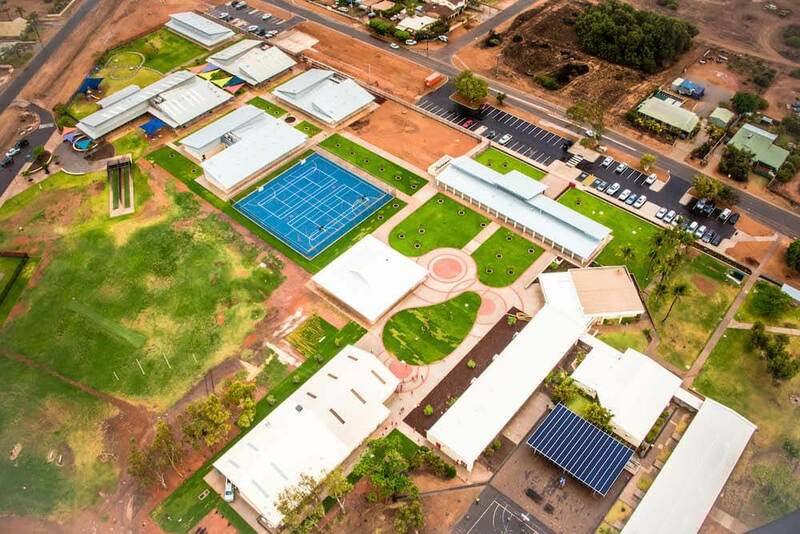 Rawlinsons (W.A) were part of the consultancy team that recently helped deliver Stage 2 of the Carnarvon Community College to this regional community. As Quantity Surveyors and Construction Cost Consultants, Rawlinsons (W.A.) were engaged in full cost management services including a bill of quantities. Photo credit to Crothers Construction and their photographer, Sampson Media. 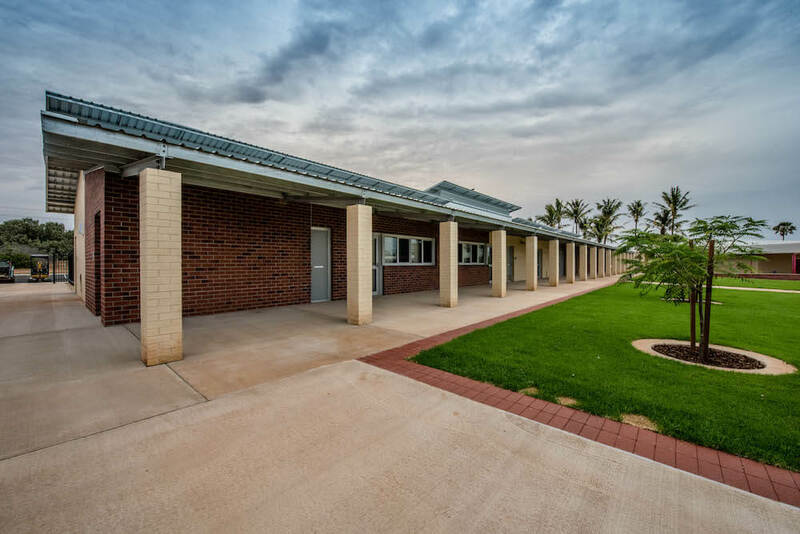 Consisting of an administration block, three teaching blocks and an extension to the existing covered assembly with a new canteen service, this project also included extensive landscaping, site works and services. ‍ ‍Photo credit to Crothers Construction and their photographer, Sampson Media. 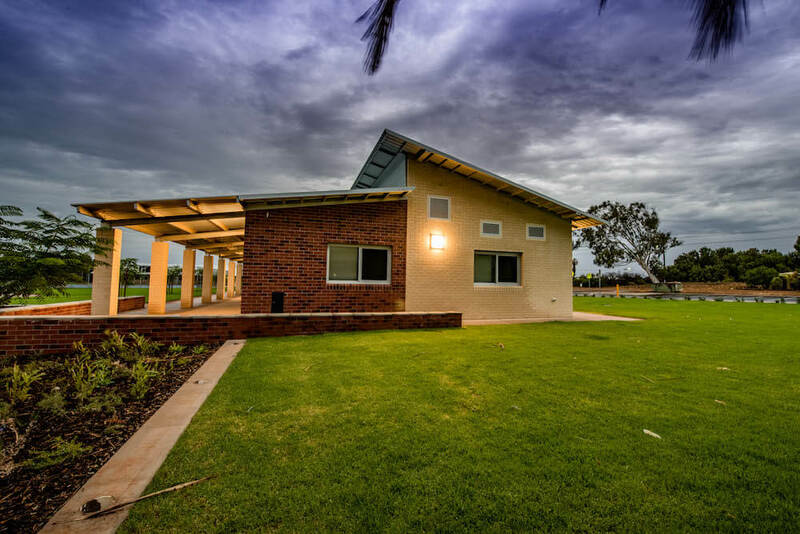 Carnarvon Community College Stage 2 was completed ahead of program and within the project budget. Rawlinsons (W.A.) were proud to be involved in this challenging yet rewarding project’. Rawlinsons (W.A.) Quantity Surveyors & Construction Costs Managers established in 1953.